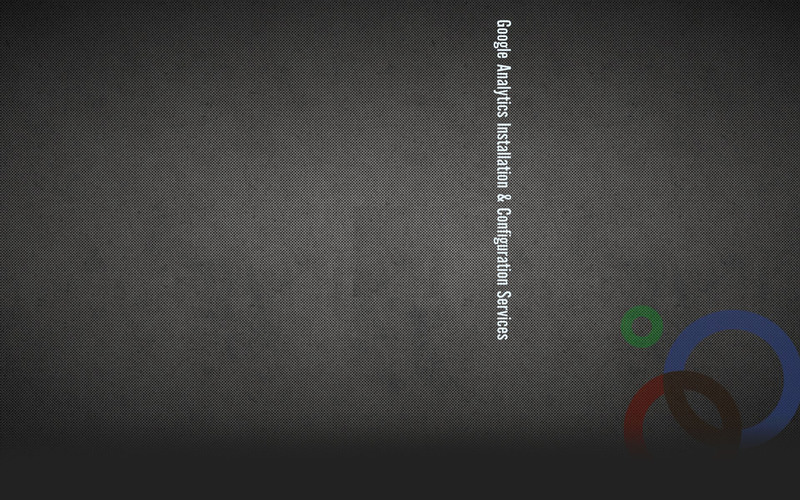 We will review your existing Google analytics configuration and benchmark it with the industry best practices. We will make recommendations that will help you fine tune the tracking. We will audit your website to ensure the GA tracking code is correct and inserted into the right places. We ensure that the right profiles and filters have been set-up and that the reports are not affected by data leaks or unnecessary noise. The review will validate Google analytics set up and confirm that it is correct and meets your specific reporting needs. Adding Google analytics code made simpler by RaviGraphix! In consultation with you we will create filters and setup different profiles of your web data. Google analytics profiles are the best way to control access to your reports. By creating different profiles, we can ensure that each stakeholder can only access the reports they need. As part of the profile set-up exercise we will also create the filters necessary for including or excluding certain data. Two websites are the same, further the reporting requirements of two websites are never the same. You may have identified issues with your current Google analytics setup or suspect the data is inaccurate. We can troubleshoot your GA configuration and help you resolve issues. We can help implement solutions that are built using the advanced features of GA and ensure that the GA implementation fully caters to the reporting requirements of all your stakeholders. Every analytics account is handled and managed by a team of highly qualified Google Analytics certified professionals. With analytics experience extending from its inception as Urchin, all the way to the latest updates and versions released over the last four years, RaviGraphix has followed, studied and implemented Google Analytics for numerous clients who now form part of our success stories. Implementation/modification of the Google Analytics code. Configuring your analytics so that it provides meaningful and insightful data is important! If you're spending money on any traffic driving initiative, you simply must configure your analytics to understand your ROI.Configuring your event tracking helps you understand important page interactions, such as downloads of documents from your website, phone call clicks, banner interactions and so much more. You can set up your events to be goals too!